We serve worldwide clients in a wide array of industries from oil, gas, construction, and suppliers, just to name a few. We take great pride in providing our clients with high quality products from leading US manufacturers at the most competitive prices. Reliable products and responsive service are the cornerstones of our company. Our strong belief in providing clients with outstanding service has enabled us to expand into a global sales network.  At Alliance International Company, it is our goal to continuously achieve and expand customer satisfaction, by providing dependable products and services while maintaining integrity, progress, and prosperity for our clients and our company.